Want to create the perfect photo? Use for it known Fibonacci golden ratio. 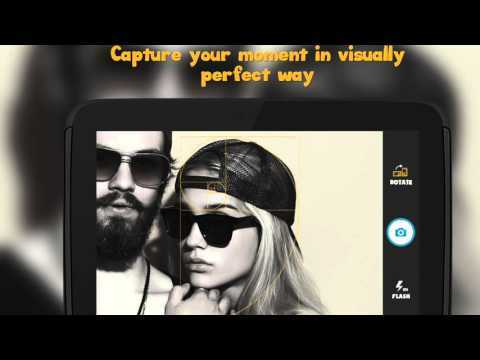 Capture your moment in visually perfect way! Golden Camera app will help create a work of art from your photos. To capture a fun selfie, precious family moments, stunning scenery completely different way than before. A perfect image is hidden everywhere and Golden Camera application will help you find it! Every photo is automatically stored in your gallery. Share your perfectly captured moment with friends on social networks like Facebook, Instagram, Pinterest or Twitter. Keep your photos different as others, have your photos perfect! You CAN flip the template. Please add an option for gridlines for The Golden Triangle.